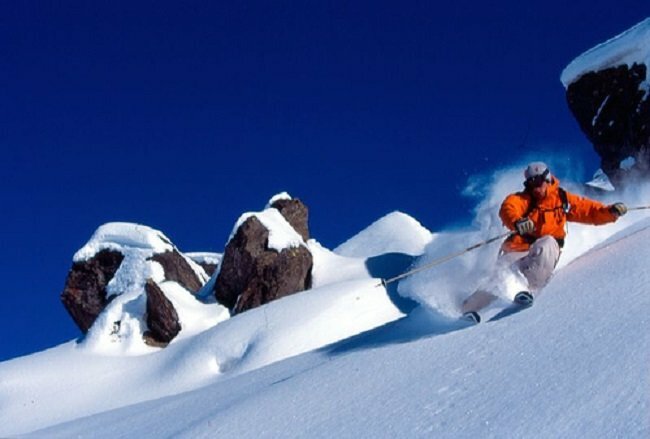 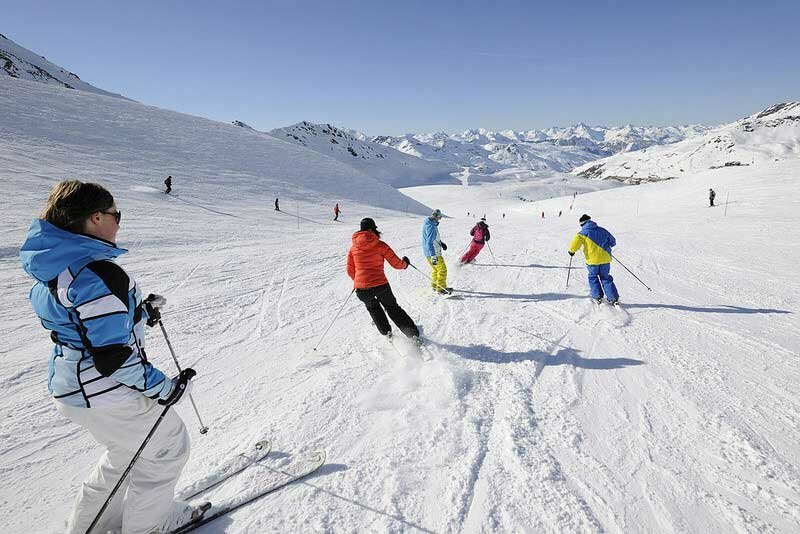 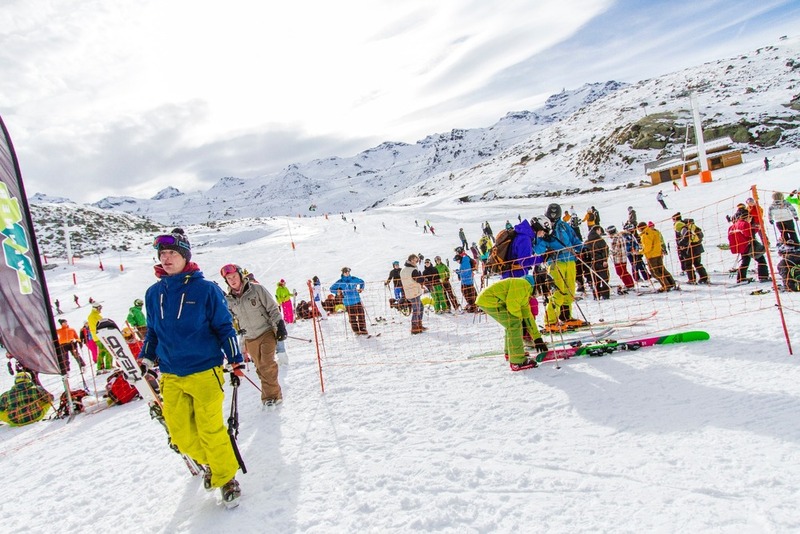 Browse through our collection of Val Thorens photos to get acquainted with it before your ski trip or to relive great memories on the slopes. 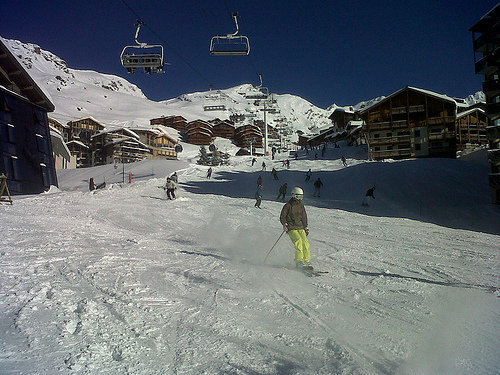 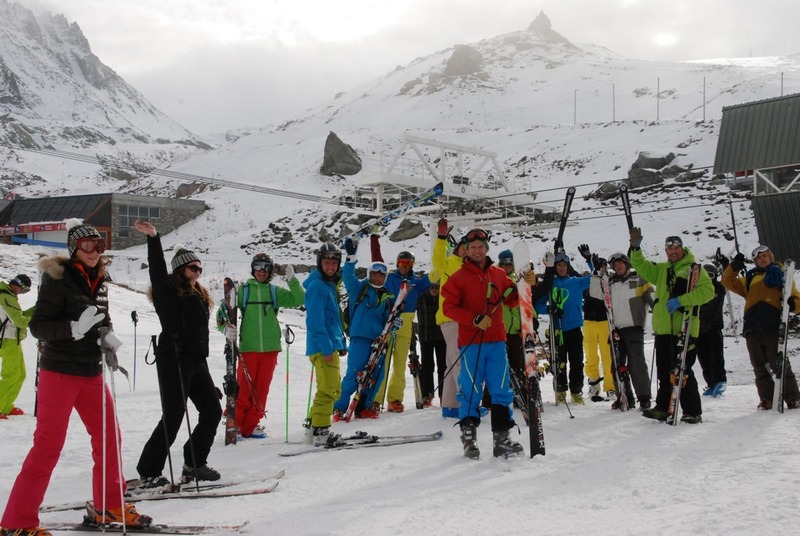 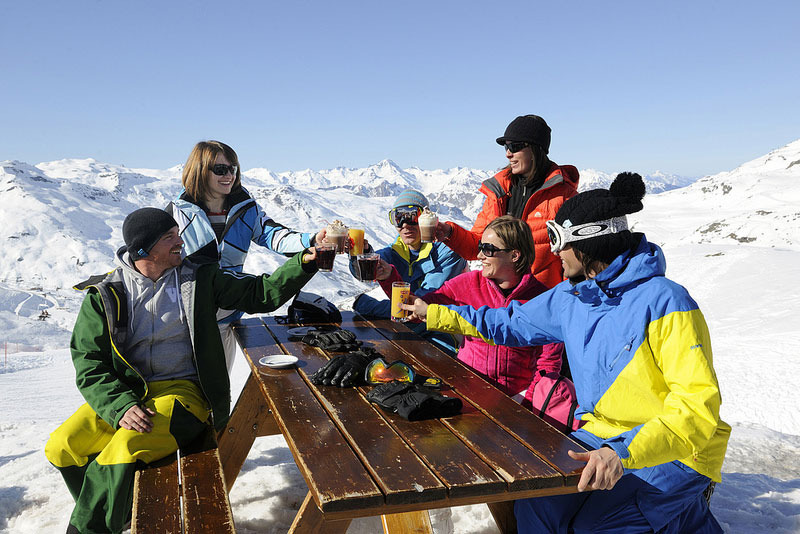 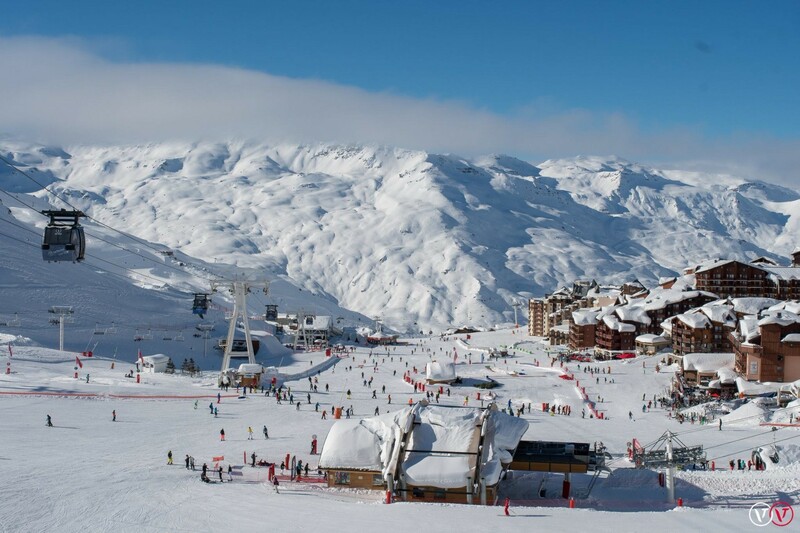 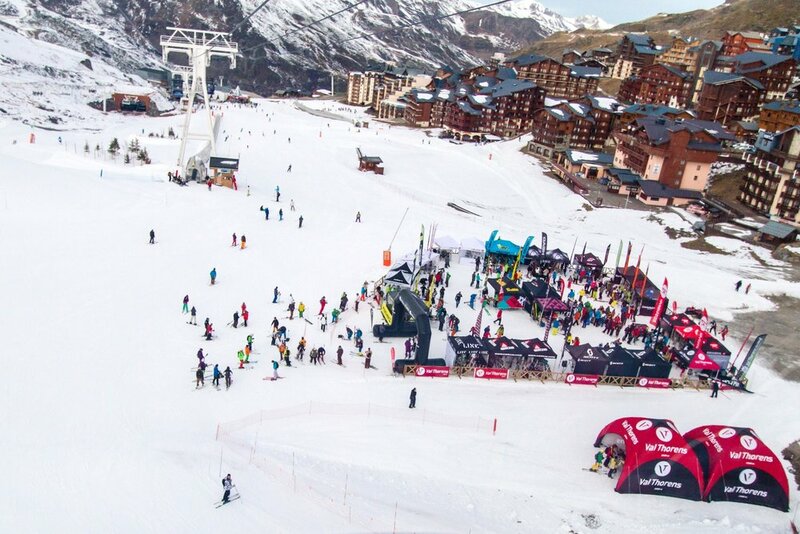 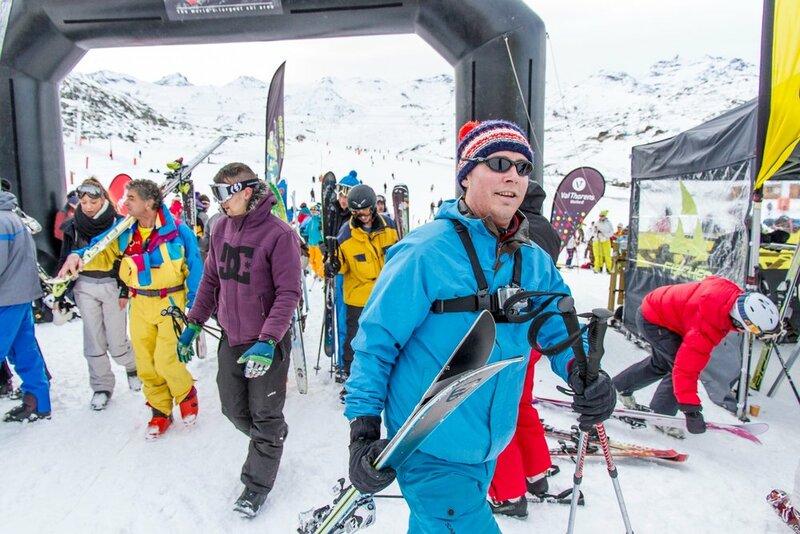 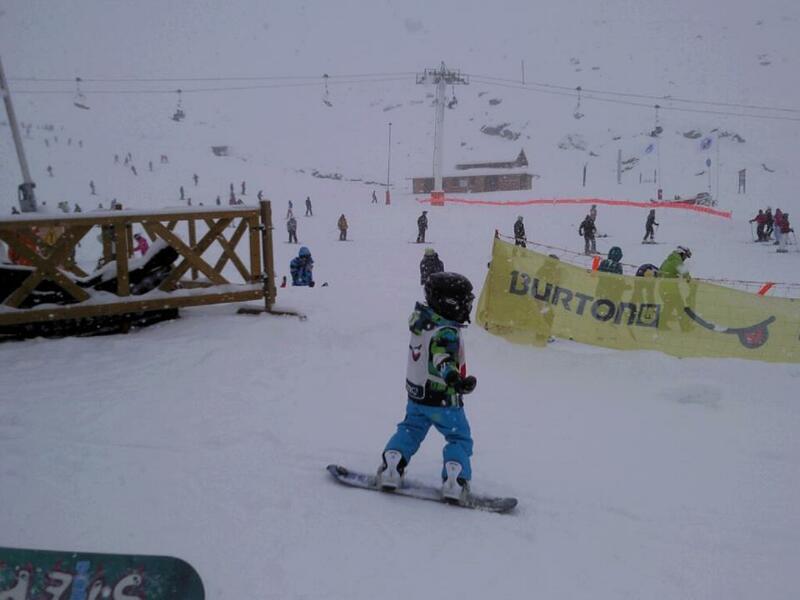 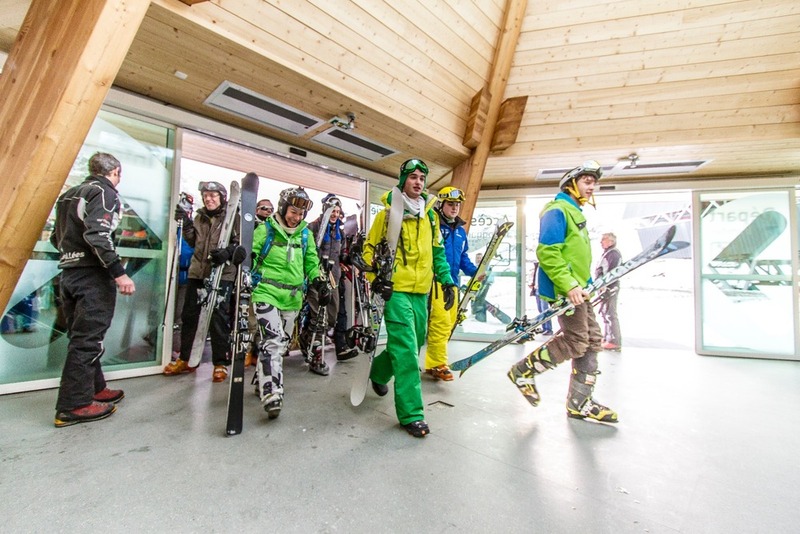 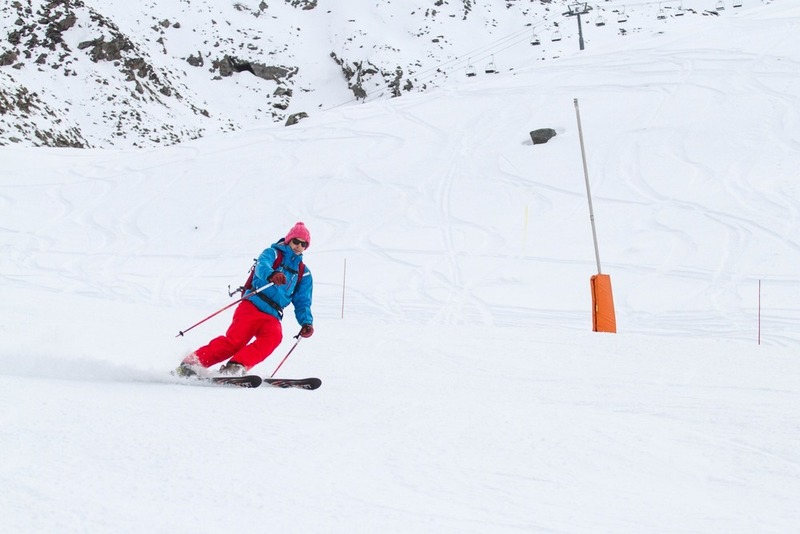 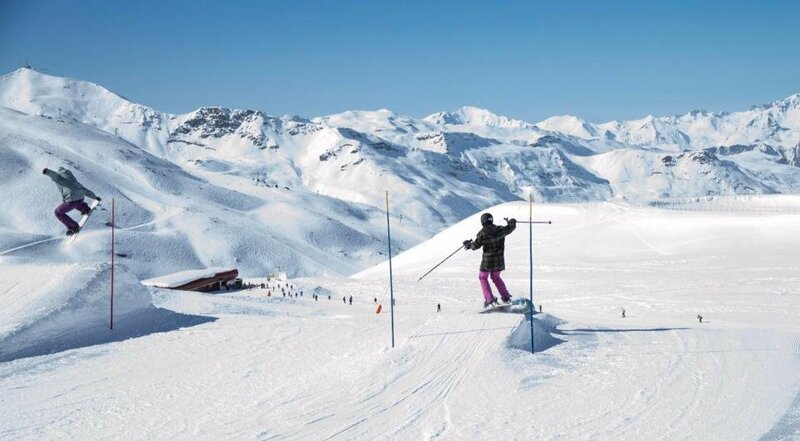 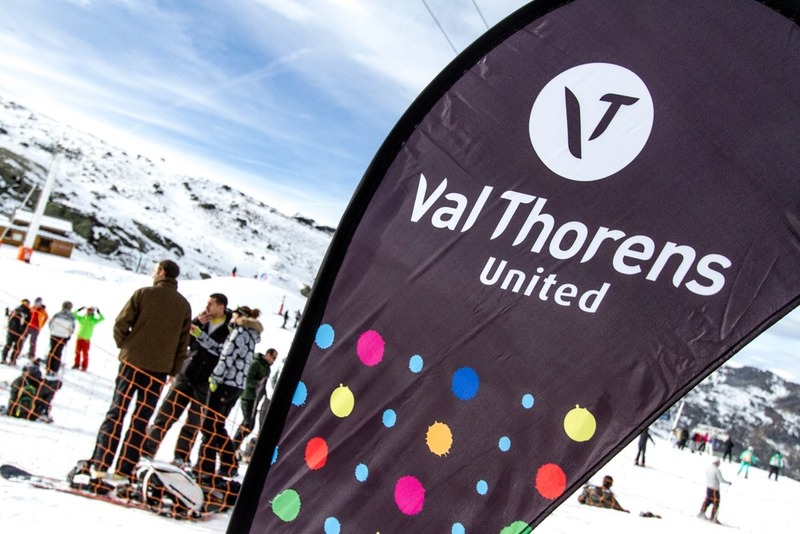 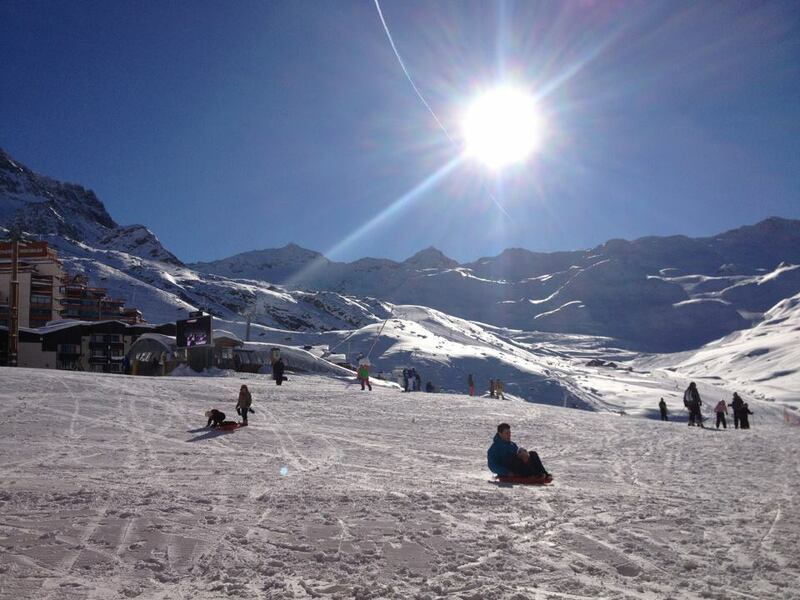 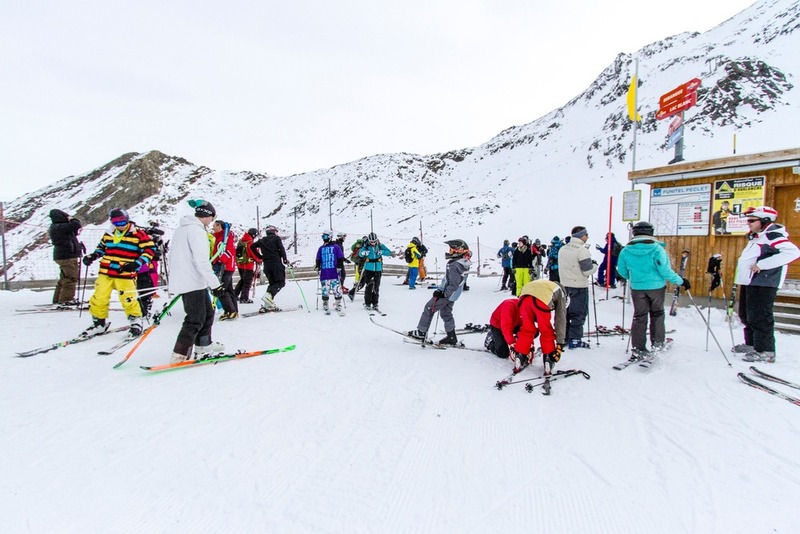 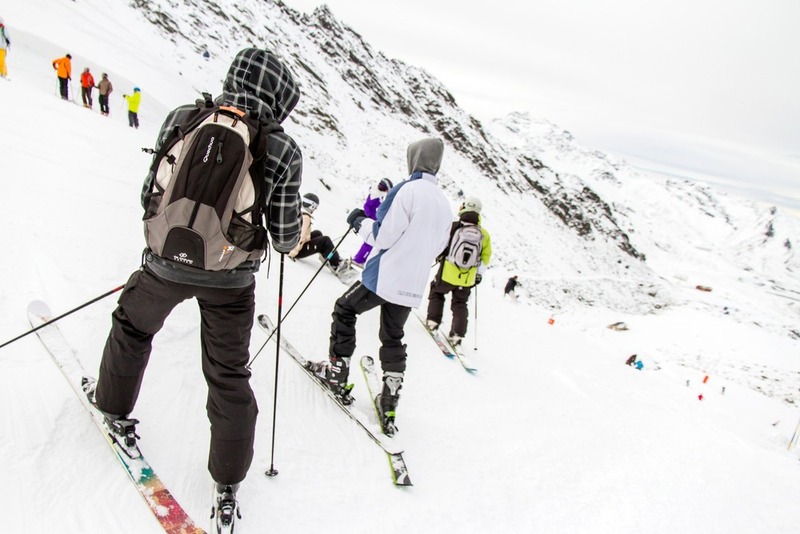 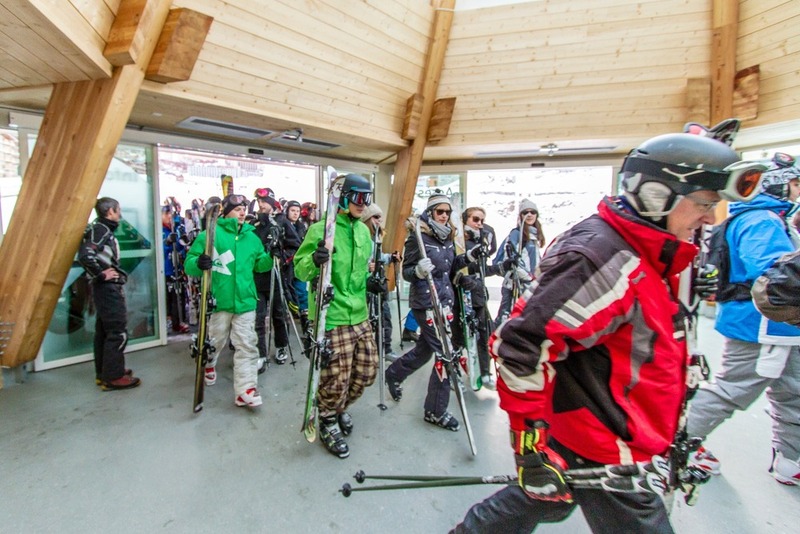 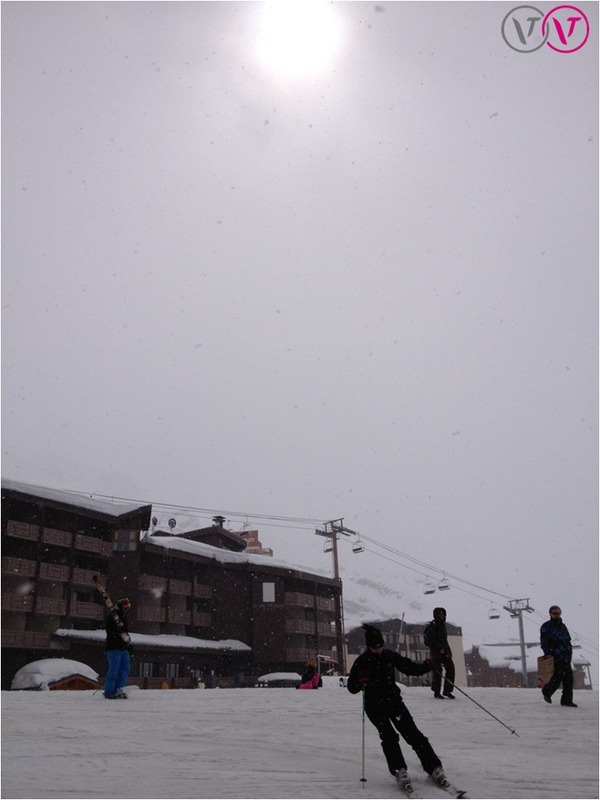 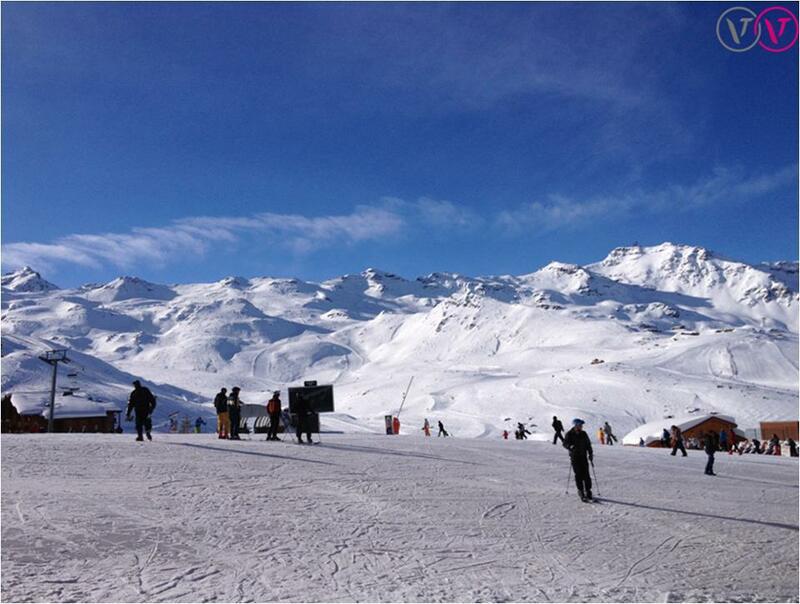 See all Val Thorens photos below. 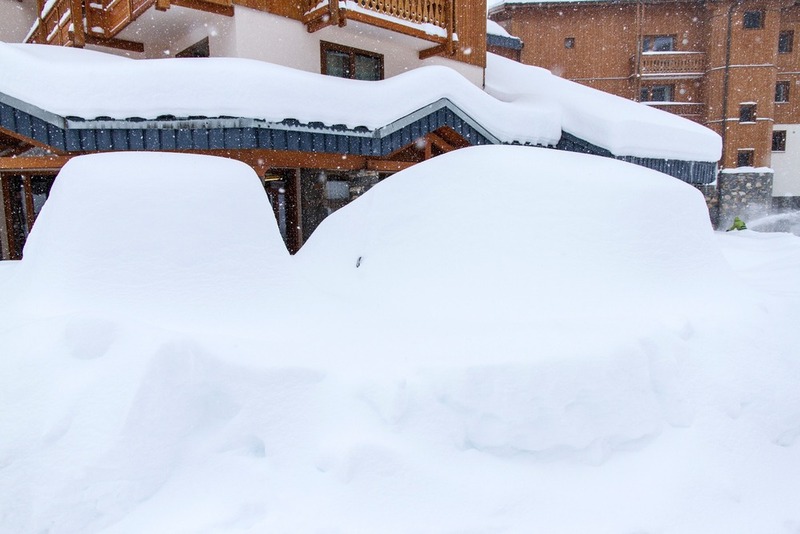 Cars covered in snow in Val Thorens. 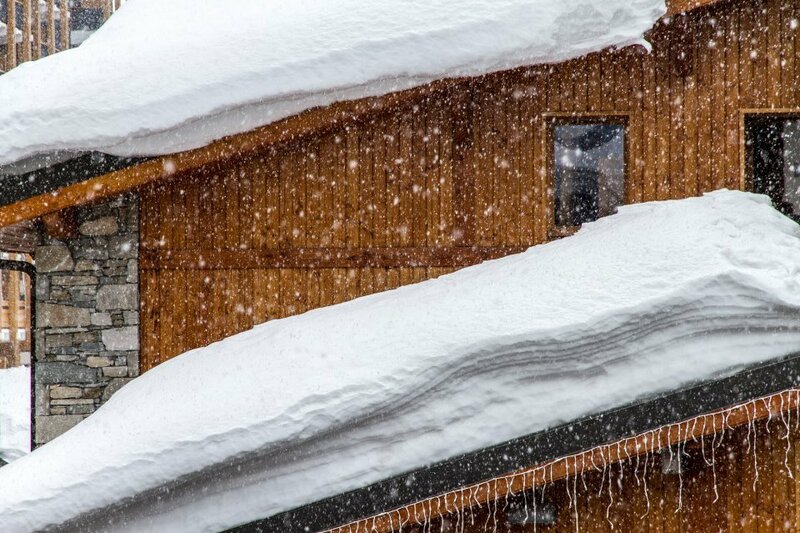 Dec. 4, 2012. 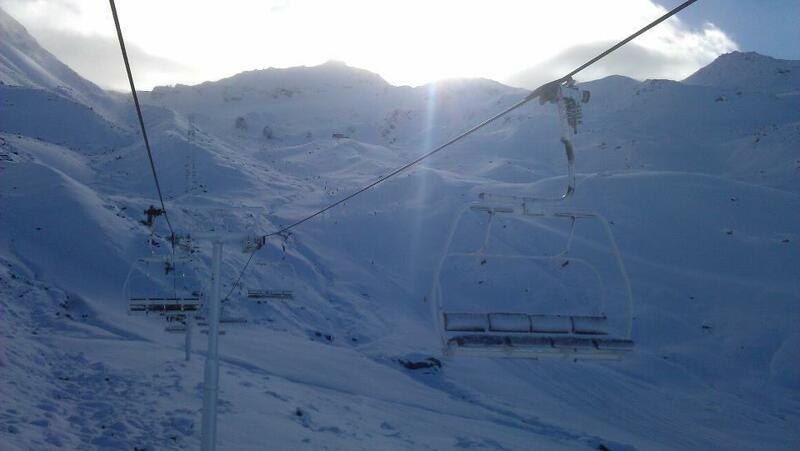 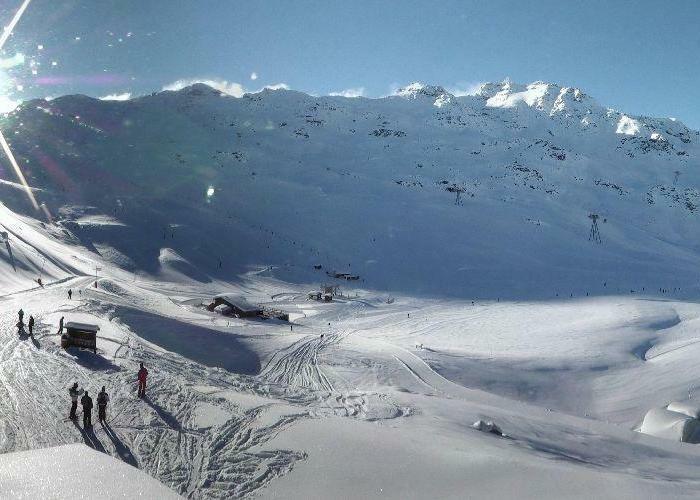 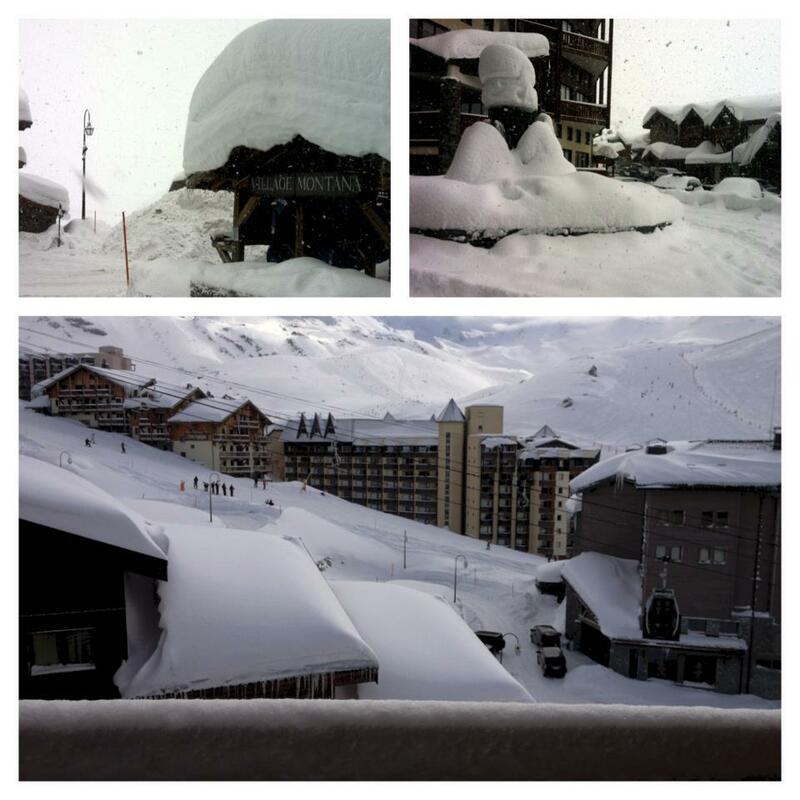 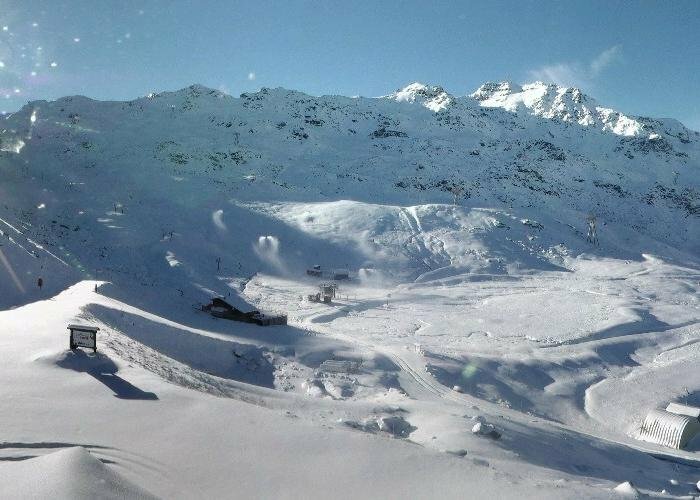 Snow is piling up in Val Thorens. 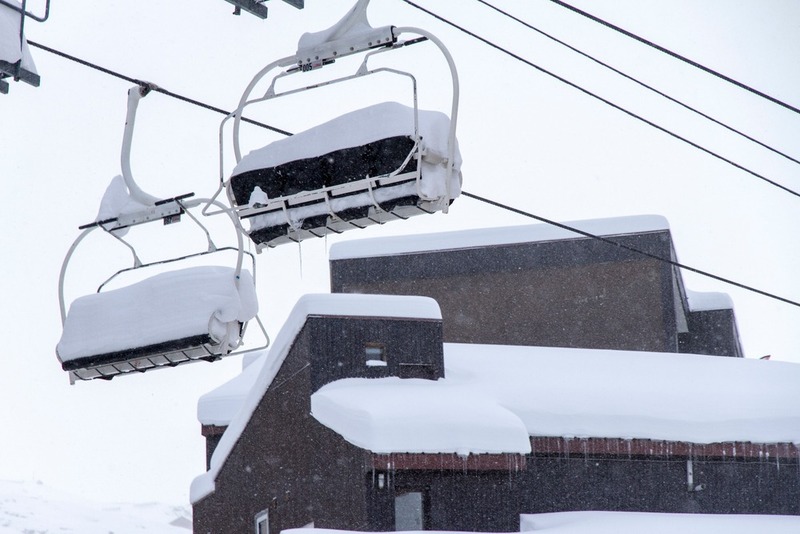 Dec. 4, 2012. 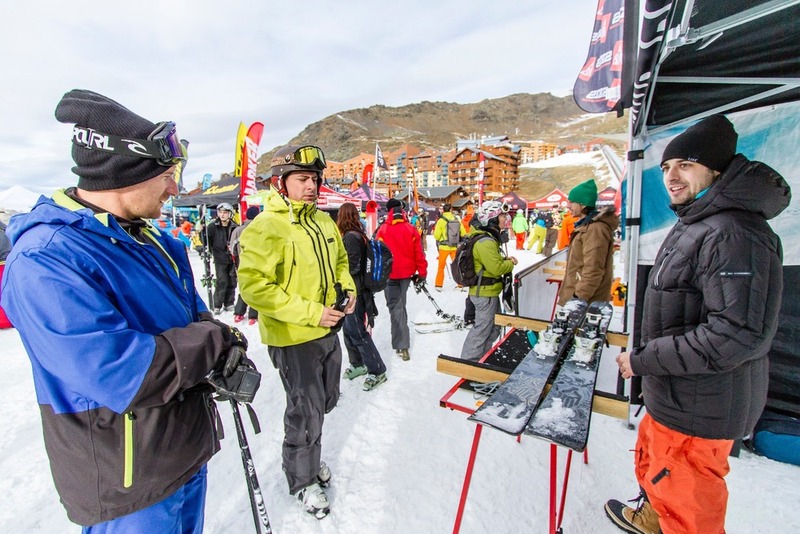 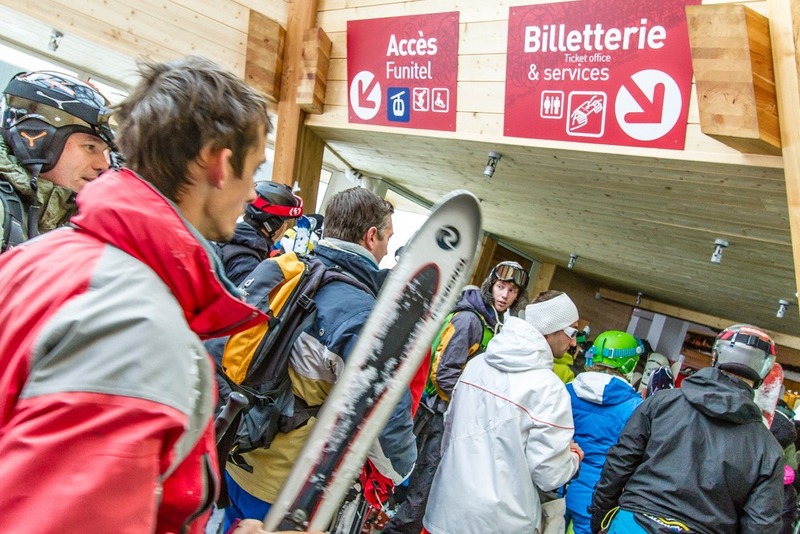 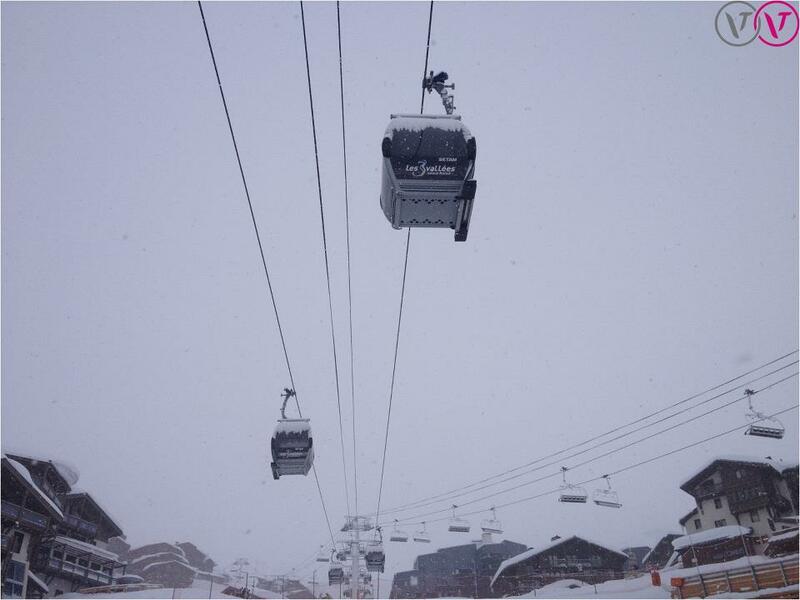 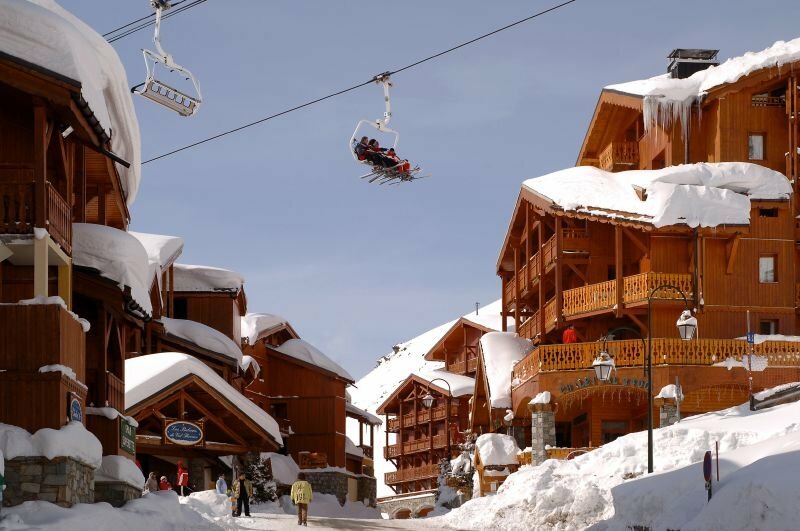 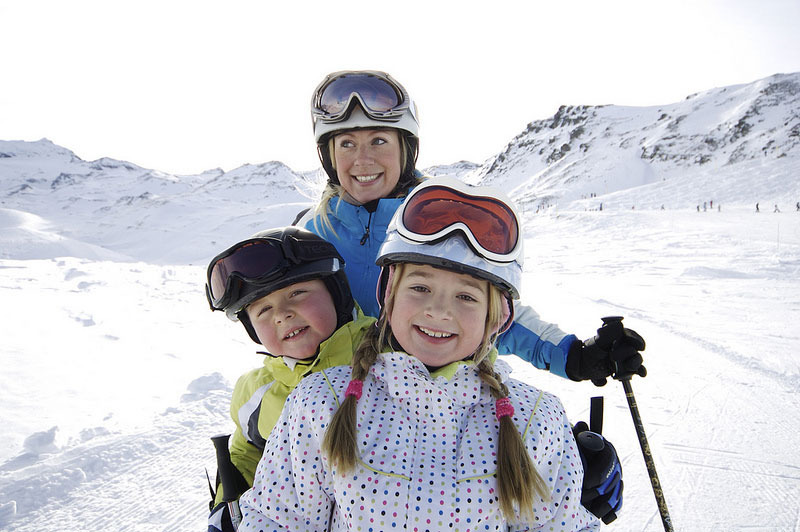 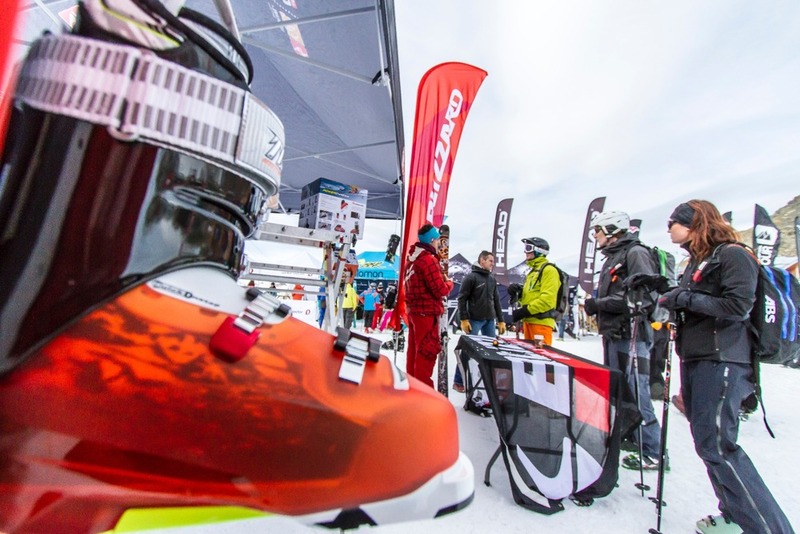 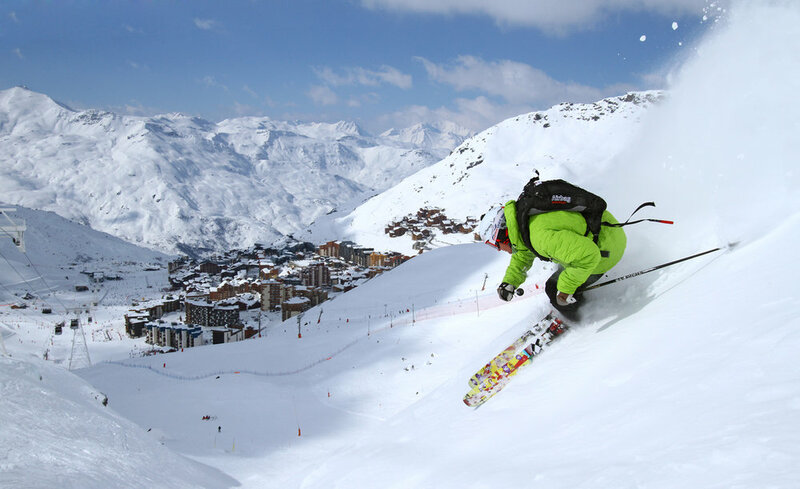 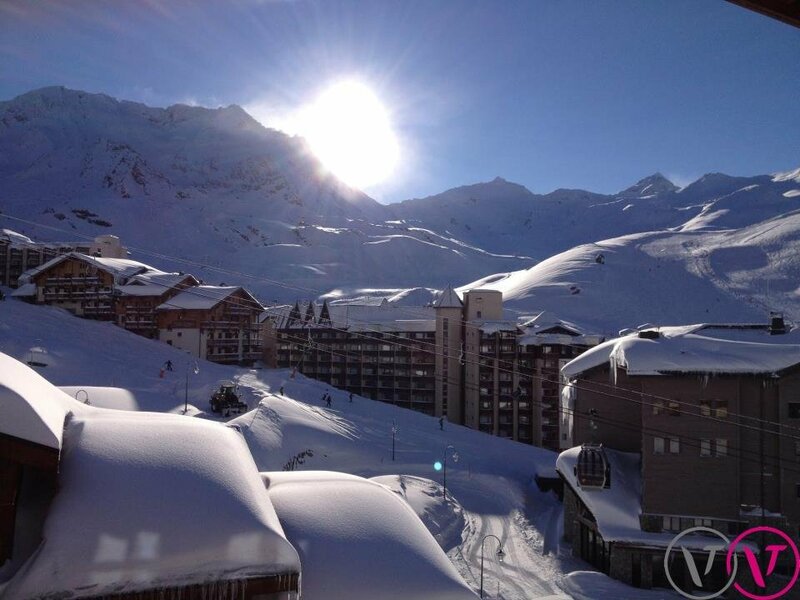 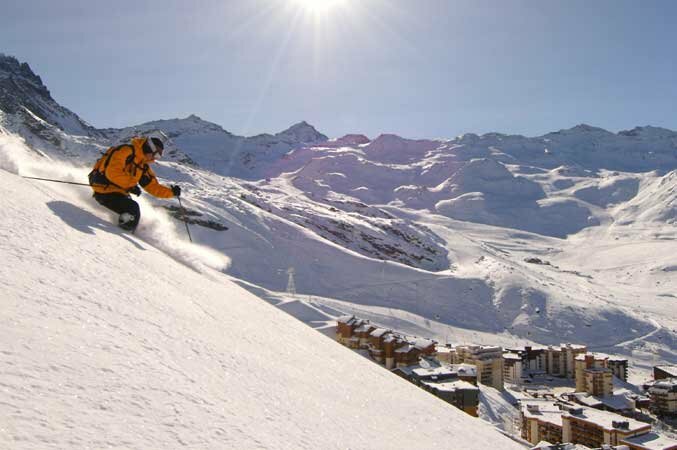 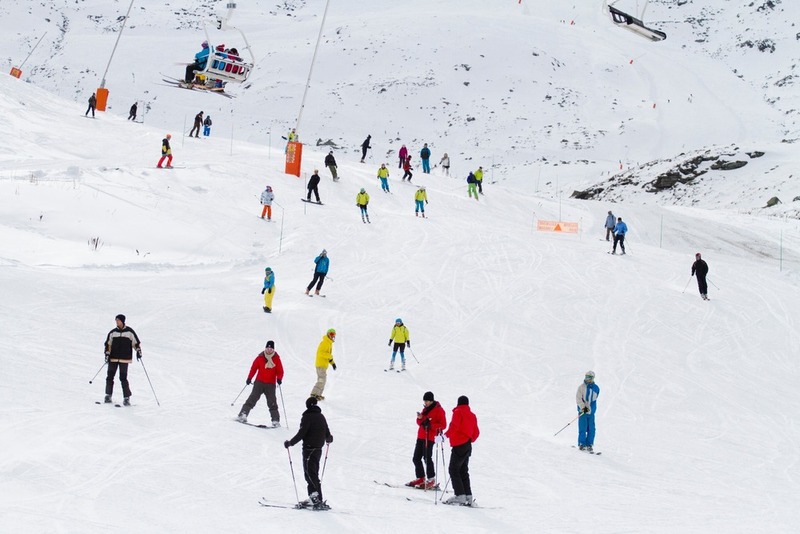 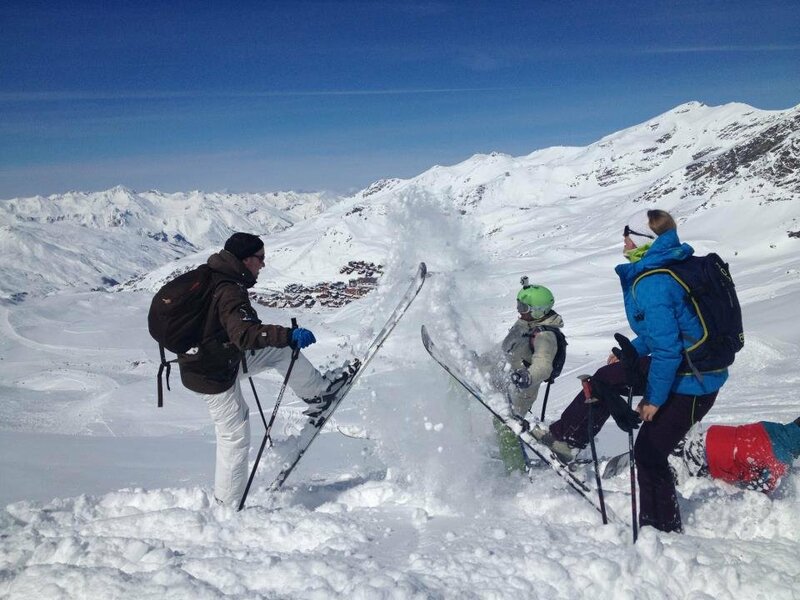 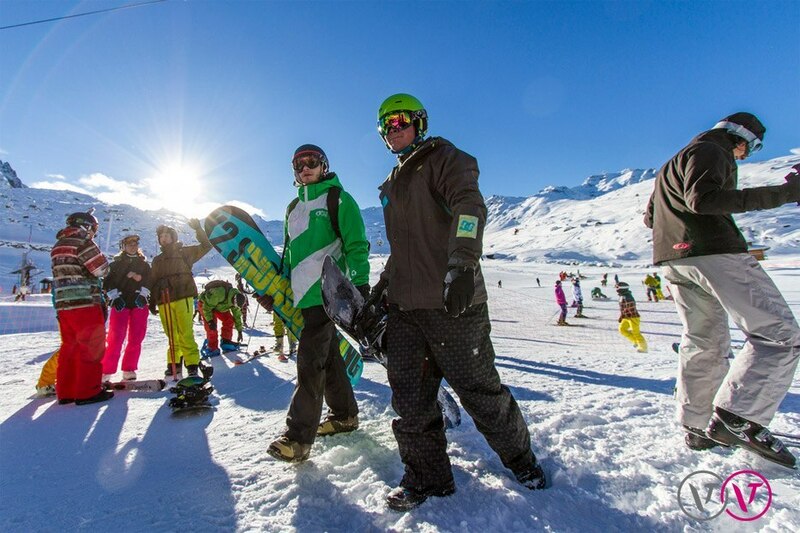 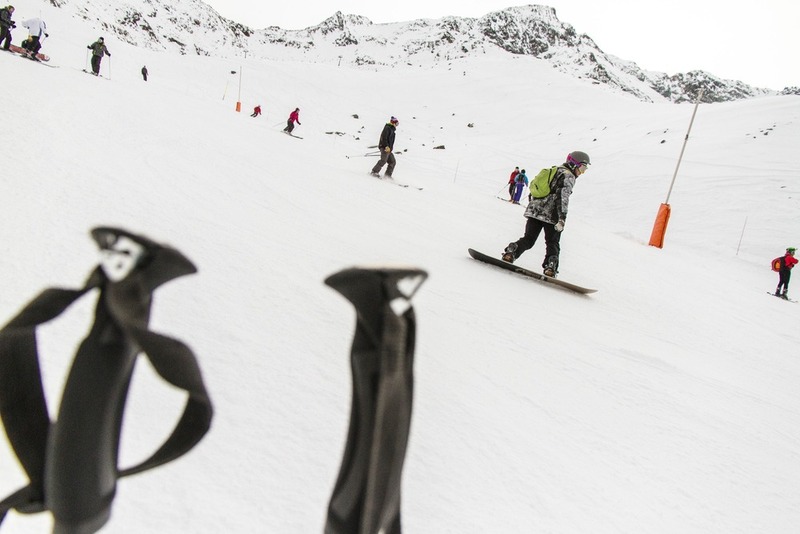 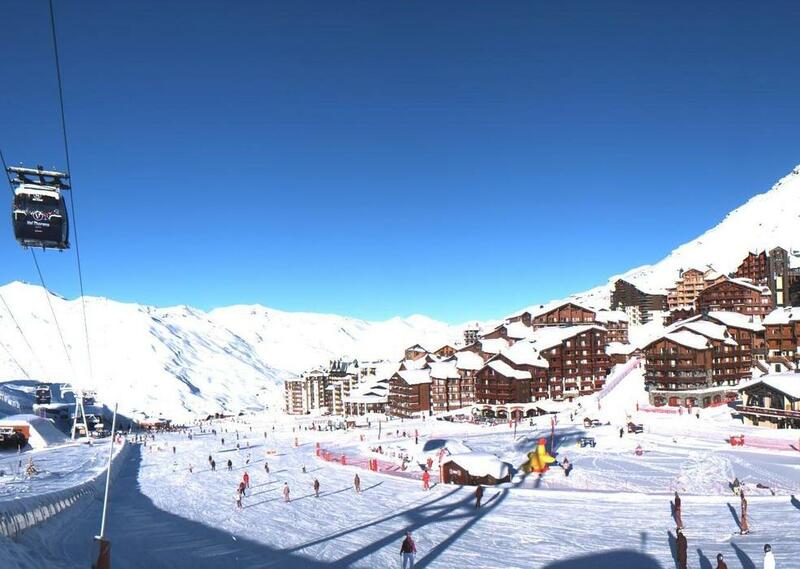 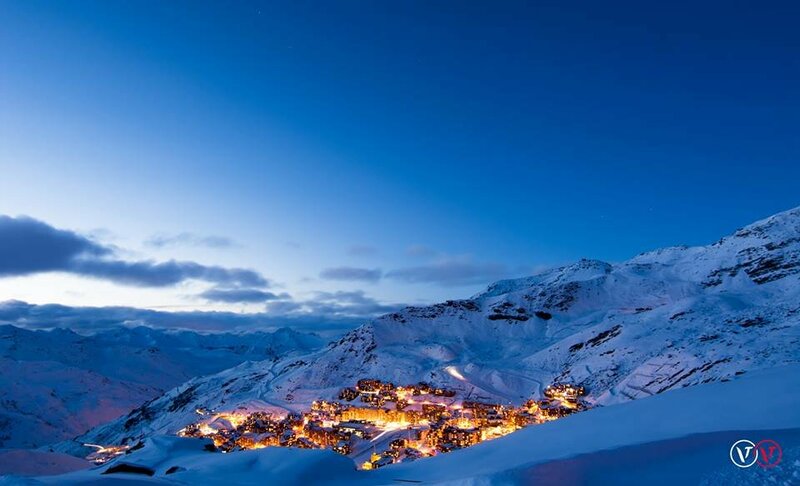 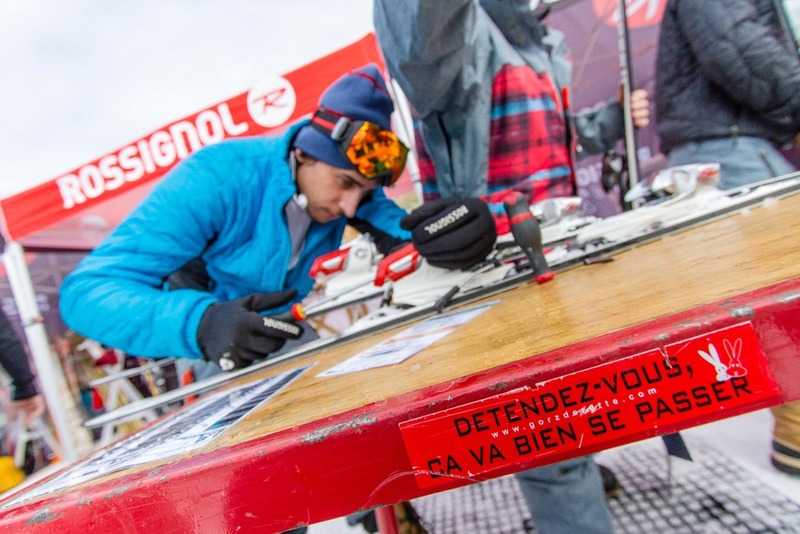 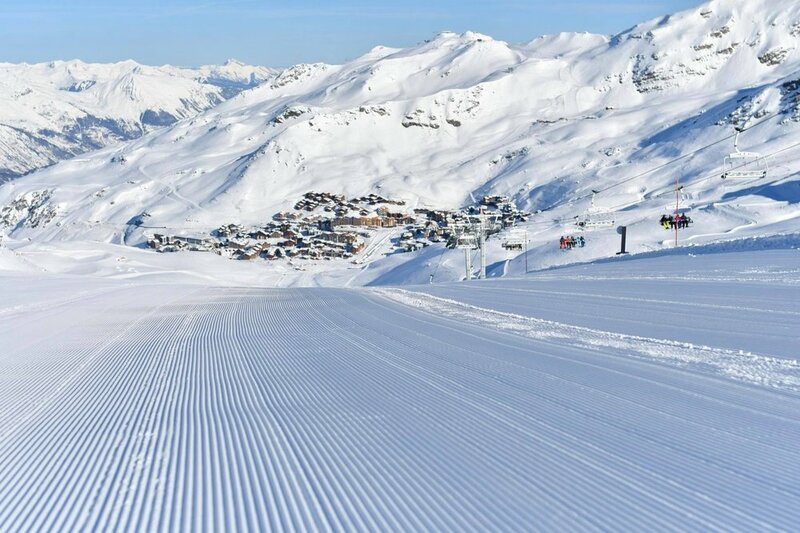 Get snow reports and powder alarms from Val Thorens straight to your inbox!